"Call his name and it will be love"
The Cypriot Final was held on February 9th at the Monte Caputo Nightclub in Limassol, hosted by Loukas Hamatsos. The winner was chosen by an "expert" jury. Marlain Angelidou previously came 2nd in the 1998 Cypriot Final. At the ESC, she was 22nd. 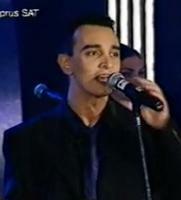 Riana Athanasiou was a backing singer for Cyprus in ESC 1998. 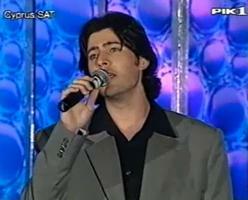 Demos Beke represented Cyprus in 1993 and was a backing singer for Cyprus in the 1994 ESC.